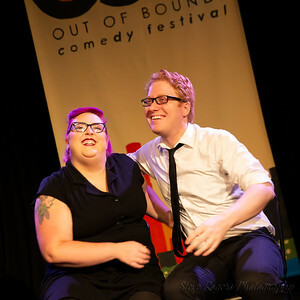 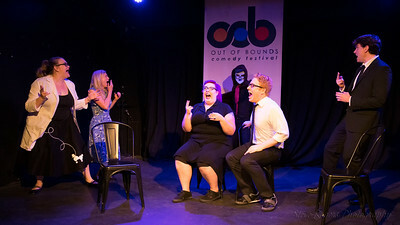 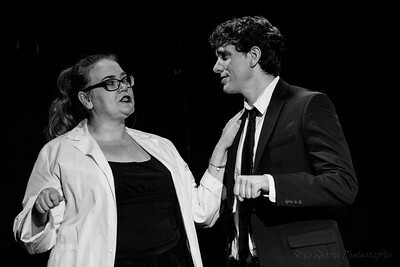 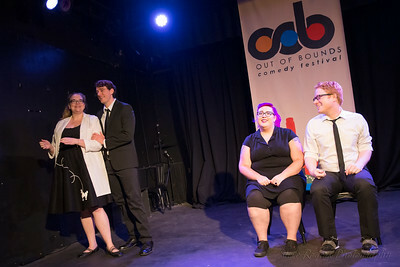 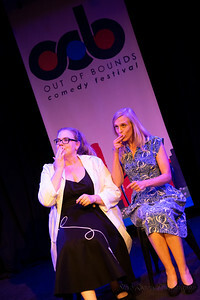 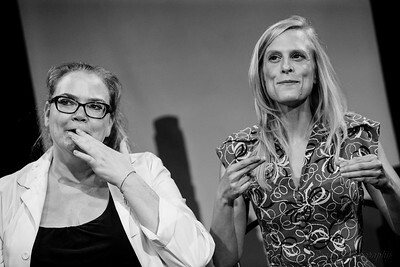 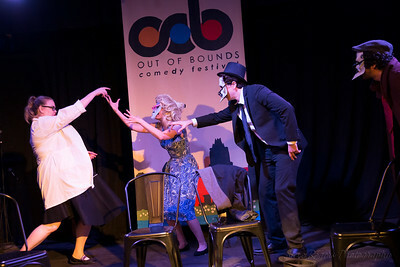 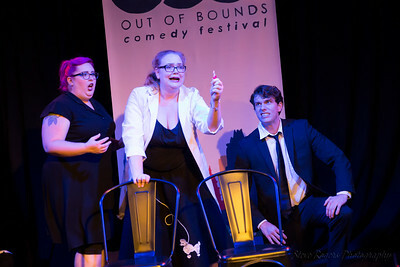 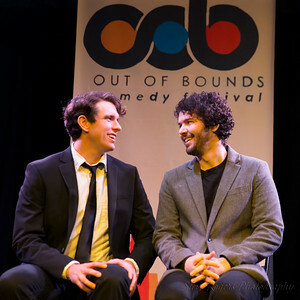 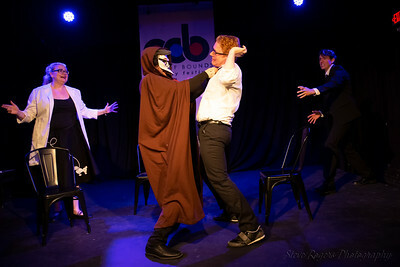 #oobfest #comedy #campymovies #improv Hideout Theater Downstairs 10 PM IT CAME FROM YOUR BRAIN! 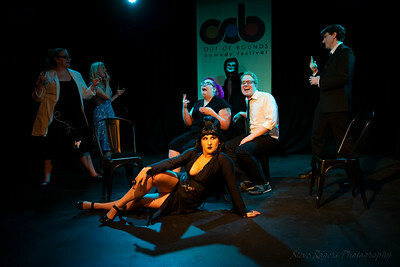 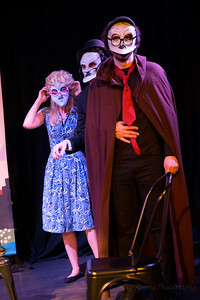 is an improvised 1950's monster movie that combines the best of narrative improv and the worst of B-movies. 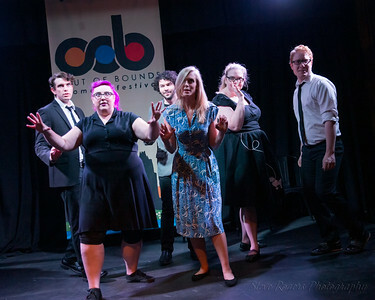 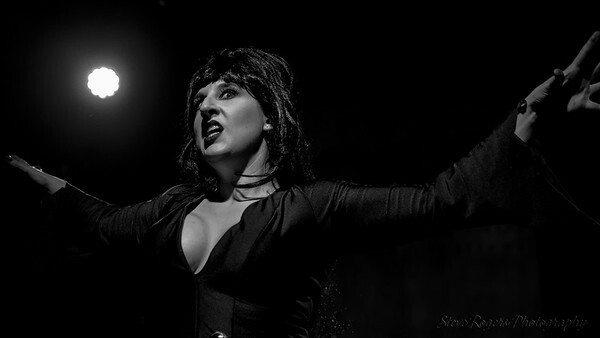 Drawing inspiration from classics like Invasion of the Body Snatchers, The Thing, and I Was a Teenage Werewolf, the show aims to create the ultimate immersive experience in square-jawed sci-fi acting. 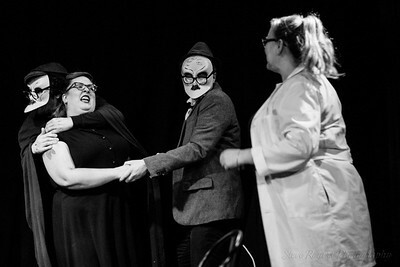 Each show will involve a brand new creepy crawly/giant/hair-raising monster that is created from a mix of random props, costume pieces, duct tape and improvisers based on our audience’s worst fears.